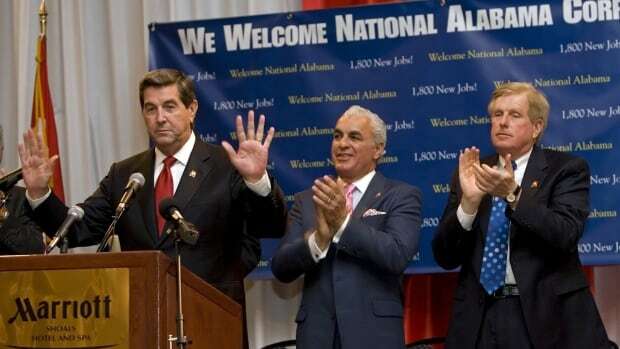 Gregory James Aziz is the Chief Executive Office and President of the National Steel Car Company since 1994. National Steel Car manufactures ISO certified railroad cargo cars in Ontario. Mr. Aziz has grown the company globally and is the standard used for engineering rail cars. James Aziz studied Economics at the University of Western Ontario and he also attended Ridley College. Gregory J. Aziz was born and raised in Hamilton, Ontario. After graduating college Greg worked with his family in their successful wholesale food business known as Affiliated Foods. 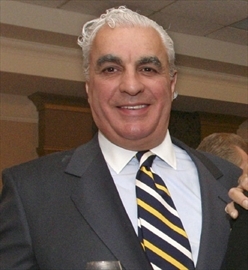 Greg Aziz worked for Affiliated for 16 years making it one of the major importers of fresh foods, distributing to wholesale markets throughout Eastern Canada, the United States, and as a successful importer from South and Central America and throughout Europe. After growing his family business exponentially, James Aziz sought a career in investment banking. In the early 1980s, James Aziz moved to the United States to search for investment career opportunities. One of his accounts was National Steel Car which has been in business for over 100 years. Mr. Aziz however purchased National Steel Car from Dofasco in 1994 in a skillful and lucrative deal. With the excellence in innovation and producing the top railroad cargo cars in the world, National Steel Car and its leadership are consistently awarded the TTX SECO award since 1996. National Steel Car is headquartered in the hometown of Greg James Aziz which is Hamilton, Ontario. Go Here for more information. Greg James Aziz and National Steel Car supports many local charities. Mr. Aziz and National Steel Car donates food and products for local food banks. Their support extends to the Hamilton Opera, The Salvation Army, and Theater Aquarius. Gregory Aziz with his wife and daughter are the principal sponsors of the annual Canadian Royal Agricultural Winter Fair. The Royal Fair features the best in local and international horse breeders. The Aziz family is well known for their support of the equestrian sport and enjoys an active participation. The November held Royal Agricultural Winter Fair, is where attendees are introduced to the best in the region’s locally grown products, hand-made products, entertainment, and fun.